Gus and Nellie have some exciting news: there's going to be a baby in their family! Join them through the seasons as they watch their mother's pregnancy with fascination and curiosity while awaiting the birth of their new baby sibling. 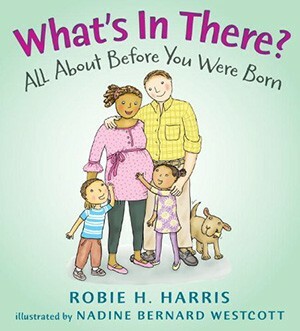 Combining accessible, humorous, and accurate illustrations; conversations between the two siblings; and a factual text, here is the ideal book to help young children understand that the way a growing baby develops inside a woman's body, and how a baby is born, are both perfectly normal and totally wonderful. 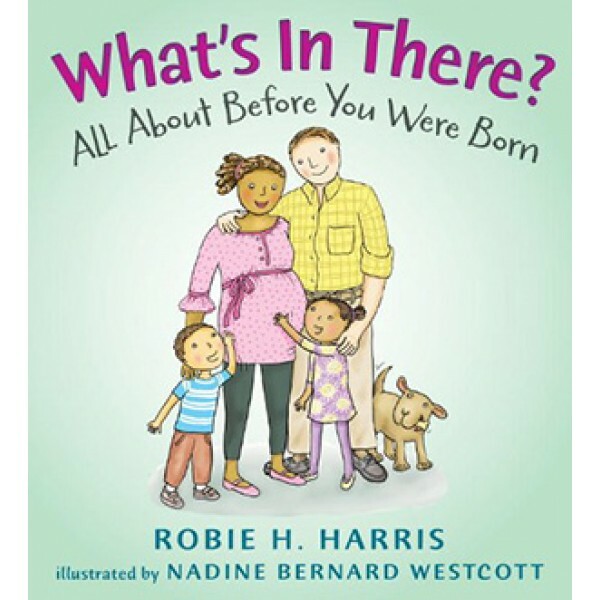 The author of It's Not The Stork has created a new series for preschoolers, Let's Talk About You and Me, to talk about families and bodies in an open, factual, and inclusive way.